Mine: Whitaker is the show here and exibits amazing strength and control in an antihero role that is necessarily secretive and subdued. Never predicable with some first rate supporting performances. Not sure why it took me so long to see this! 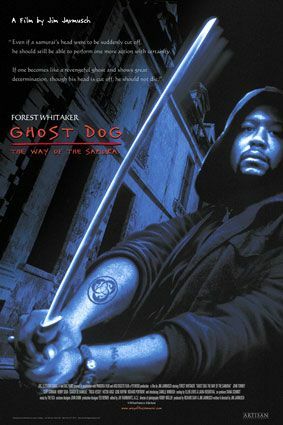 Leonard Maltin/Plot synopsis: An African American mafia hit man who models himself after the samurai of old finds himself targeted for death by the mob.